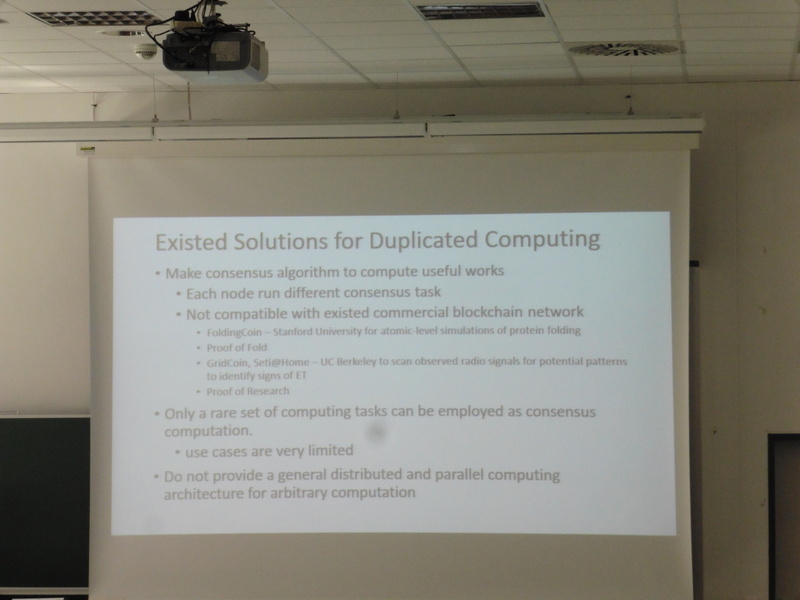 The 38th IEEE International Conference on Distributed Computing Systems (ICDCS’18) took place from July 2 – 5, 2018, in Vienna, Austria. This blog post briefly summarises from our view as participating researchers from the Service Prototyping Lab some key aspects on distributed applications and general take-away inspirations of the well-established conference. 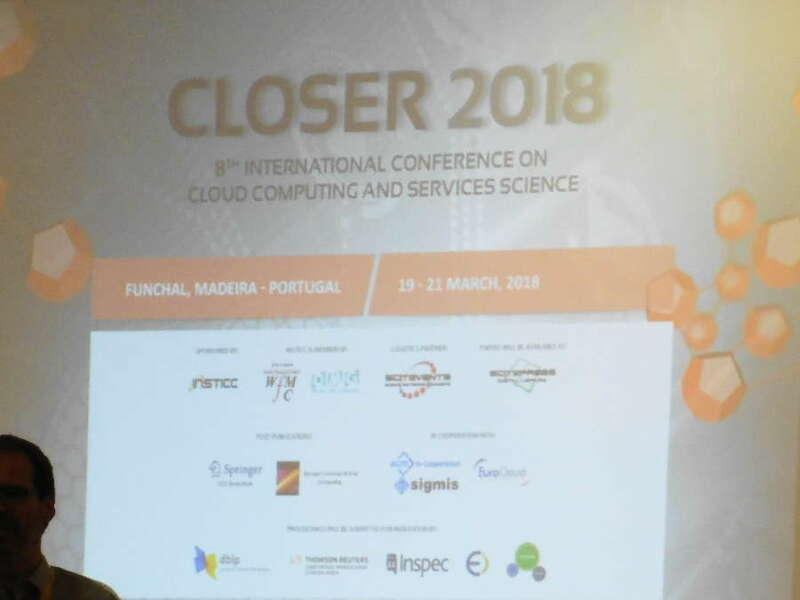 In the European services and cloud computing research community, the International Conference on Cloud Computing and Services Science (CLOSER) has been a meeting point for academics and applied researchers for almost a decade. This year, CLOSER 2018 took place in Santa Cruz at the Portuguese island of Madeira. As for any commercially organised conference series, there are certain expectations for how well the conference is run, and there is a lot to learn for us to drive community-organised conferences and to sense the participation in cloud conferences in general. On the technical side, we presented an international collaboration work at this conference, and we dived into the respective works of others. This blog post reports about our interpretation of both the organisational and technical aspects of CLOSER 2018. 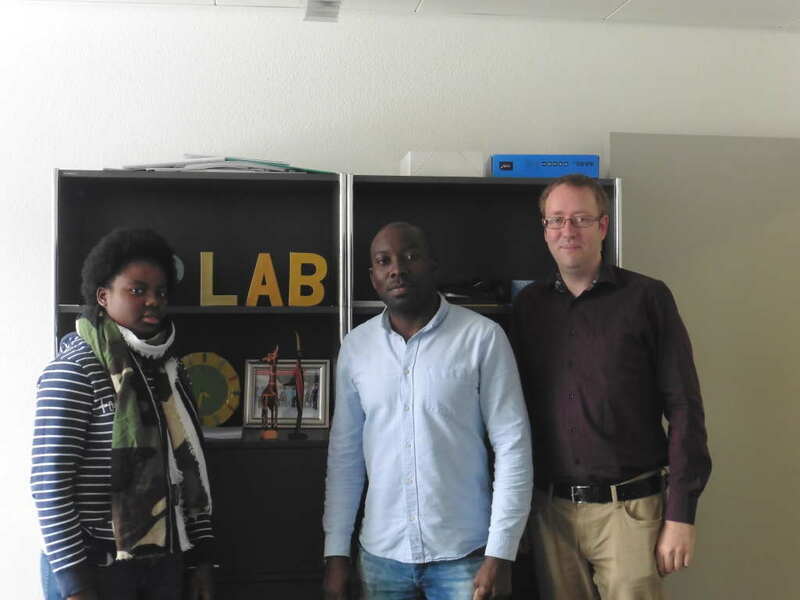 In the final days of October, the Service Prototyping Lab at Zurich University of Applied Sciences (ZHAW) hosted two doctoral candidates who take part in the structured doctoral programme Information Technology and Systems at Universidade Eduardo Mondlane (UEM) in Maputo, the capital of Mozambique. The candidates Martina Barros and Ambrósio Vumo arrived from Germany, as they spent a significant part of their research time at Technische Universität Dresden (TUD) as part of the DAAD-funded joint programme Welcome to Africa. The realisation of this programme also involves the Service Prototyping Lab as competence centre for research and innovation on cloud applications and new services for digital economies. This article describes how innovation transfer was conducted during the stay. PyParis is a community-organised conference on all topics around the Python programming language. 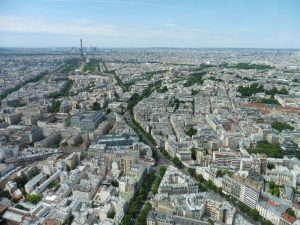 The expected target group are primarily practitioners and researchers in the greater capital region of France, but also international engineers and language advocates. At Zurich University of Applied Sciences, Python is taught as automation and statistics application language to more than 200 business engineering, aviation and traffic engineering undergraduates per year. It is furthermore used a lot in research, including several prototypes resulting from the Service Prototyping Lab. Therefore, it was consequential for us to attend the conference and to contribute an in-depth tutorial on one of our research topics, Function-as-a-Service, to its attendees. NetSys is a regular biennial conference covering networked and distributed systems. This year, NetSys’17 took place in Göttingen, Germany. We have attended and report on some of the research and technology trends, obviously with a focus on our own research directions. Apologies ahead for not giving a full account of the whole conference as our presence was limited by lecturing duties. The lab has been fortunate to have a successful strategic relationship with IAESTE Switzerland. Every year we have been getting about 2 exchange student interns through IAESTE from around the world. The students have learnt and grown professionally within our team and we learn a lot from them as well, boasting our rich international representation.